https://libguides.geneseo.edu/EOD Institutions are seeking strategies to make their students’ theses and dissertations as widely visible and cited as possible. With EBSCO Open Dissertations, institutions and students are offered an innovative approach to meeting these goals by driving additional traffic to ETDs in institutional repositories. The program is free for authors and participating institutions with the desired end of making significant open-access content more readily discoverable to end-users within and beyond academic institutions. Agriculture and Horticulture Databases at Milne! Spring is on its way to the agriculturally-centered Geneseo, NY region! Milne Library has access to agricultural and horticultural databases for your research, as well as for gardening and horticultural tips. Agriculture Collection (GALE) A comprehensive database of over 10 million periodicals supporting research in agriculture and related fields, from practical aspects of farming to cutting edge scientific research in horticulture. This is available on campus only, or via Geneseo single sign-on. Botanicus Digital Library is a freely accessible portal to historic botanical literature, including illustrations and rare volumes from the Missouri Botanical Garden Library. Gardening, Landscape, and Horticulture Collection offers biotechnologists, farmers, hobbyists, and landscape architects alike access to important content relevant to their pursuits. 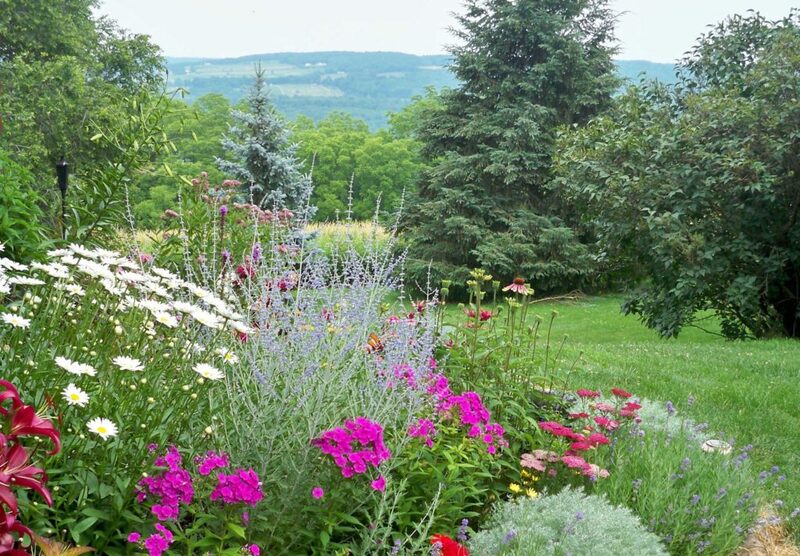 Popular topics include beekeeping, rose care, mulching, and landscaping. This is available on campus only, or via Geneseo single sign-on. NEXIS UNI: Legal and Business Database at Milne! Featuring more than 15,000 news, business and legal sources from LexisNexis, including U.S. Supreme Court decisions dating back to 1790. NEXIS UNI also offers quick discovery across all content types, personalization features such as Alerts and saved searches, and a collaborative workspace with shared folders and annotated documents. 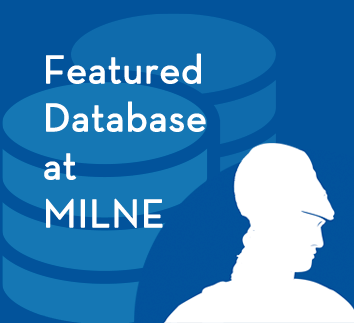 NEXIS UNI is conveniently linked on the Milne Library Home page under the “Databases” column. 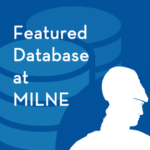 Arts and Humanities Database: New at Milne! Hundreds of titles covering Art, Architecture, Design, History, Philosophy, Music, Literature, Theatre and Cultural Studies – right at your fingertips via Milne Library! The Arts & Humanities database is designed to complement the following indexes: ABM, Avery, BHA, BHI, DAAI, Index Islamicus, MLA, Philosopher’s Index and RILM. Featured Database: Rochester Police Department Open Data Portal! “Engagement through Transparency.” The Rochester, NY Police Department Open Data Portal is a public platform for exploring and downloading open data, discovering and building apps, and engaging to solve important local issues. You can analyze and combine Open Datasets using maps, as well as develop new web and mobile applications. A comprehensive collection of Crime Analysis Resource links is also available on the RPD Open Data Portal. You can access the RPD Open Data Portal on or off campus. 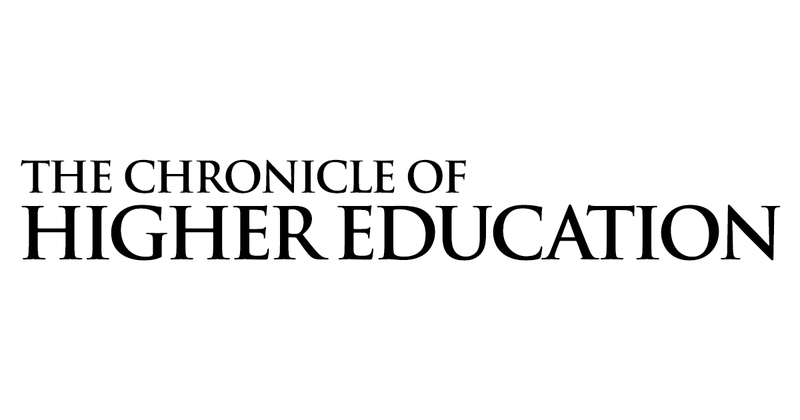 The Chronicle of Higher Education has the nation’s largest newsroom dedicated to covering colleges and universities. In-depth articles about current issues faced by universities. Data and analysis on the latest enrollment trends and statistics. Chronicle Focus — comprehensive collections of news, commentary, and advice on the topics that matter on campuses today. Full access to the Chronicle of Higher Education is available on campus, or using a Geneseo login. 7000 Languages of the World, now at Milne via Ethnologue! You too, can have THE POWER, with Gale PowerSearch! Gale PowerSearch contains over 100 MILLION articles(! ), covering a wide array of scholarly journals, magazines, and news publications. The PowerSearch tool takes the titles, subjects, and approximately the first 100 words from a subset of your top results and feeds them into an algorithm. Keywords shown in the graphics are those found most often in the text with your search term. The Topic Search graphically displays terms by relevancy. The more relevant the term, the larger the block. This Gale Search Group is part of NovelNewYork, the New York Online Virtual Electronic Library. 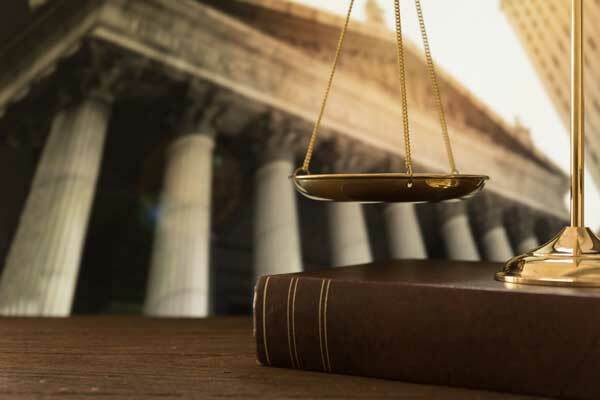 Make the most of your Law research at Milne with HeinOnline search tips!